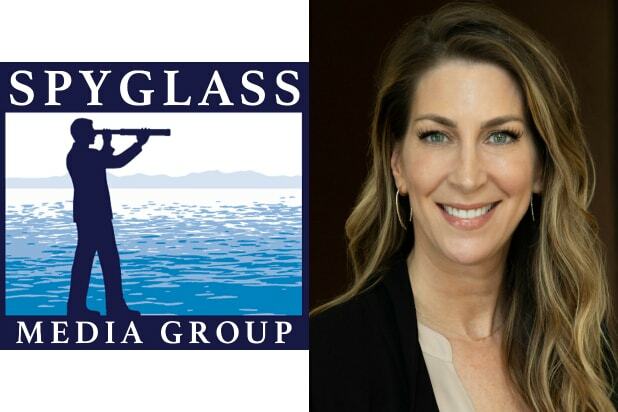 Gary Barber’s Spyglass Media Group announced on Monday that it has hired former MGM communications chief Kristin Cotich as the company’s executive vice president of worldwide communications. In her role, Cotich will be responsible for developing and executing worldwide communications strategies and implementing initiatives across all of the company’s divisions and content, as well as overseeing its internal and external communications. Cotich previously worked closely with Barber at MGM, where she served as executive vice president for worldwide communications when Barber was chairman and CEO of the studio. Cotich left MGM last August. Before MGM, Cotich was a vice president of national publicity and corporate communications at Overture Films before joining Relativity Media as a vice president of corporate communications. She began her career in the publicity department at DreamWorks SKG. Cotich will be based in the company’s Los Angeles headquarters and joins Cheryl Rodman, who was recently announced as Spyglass’ chief legal officer. Spyglass Media Group launched last week in a partnership between Barber and Lantern Entertainment co-presidents Andy Mitchell and Milos Brajovic, and strategic investors Eagle Pictures and Cineworld Group. The company is primarily focused on developing, producing, financing and acquiring premium content worldwide for theatrical, network, cable and streaming platforms. Lantern Finally Owns The Weinstein Company’s Remains – Now What?